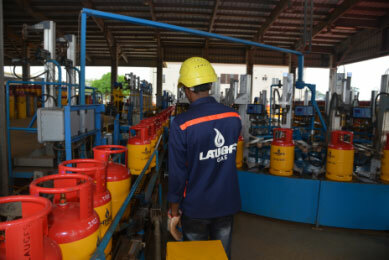 LAUGFS Gas Bangladesh is one of the largest LPG Player who is doing LPG Importing, Storing, Bottling, Marketing, Distributing and sales across the Bangladesh. Being the only 100% owned international entity, it has entered the local LPG downstream industry in 2001 with the brand name of Kleenheat Gas. 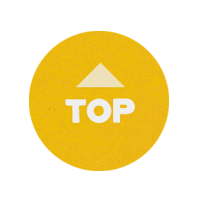 We have grown rapidly over the years, establishing an expansive distribution network across the country. 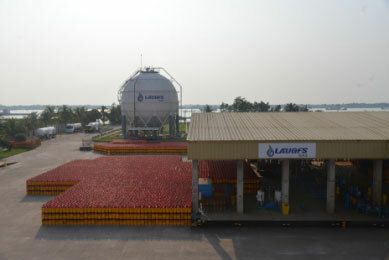 LAUGFS presently operates a world-class LPG import, bottling and distribution facility in Mongla Port with a storage capacity of 2,000 MT and in the process to extend a further 3000 MT by upgrading the storage size of Terminal & setting up satellite filling stations in different parts of the country. We distribute LPG for domestic, commercial and industrial customers with an extensive nationwide cylinder distribution network under the brand name of LAUGFS, PETREGAZ & KLEENHEAT. LAUGFS is also the pioneer to introduce Autogas to Bangladesh, supplies LPG to service stations across the country. LAUGFS Gas Bangladesh is part of LAUGFS Gas PLC, a fast expanding energy conglomerate in the region and a part of the diversified multinational LAUGFS Holdings Ltd. With over 4,000 employees. LAUGFS has a strong presence across 20 industries in the power and energy, retail, industrial, services, leisure and the real estate sectors. LAUGFS has an extensive regional presence in Power and Energy with LPG downstream activities of LAUGFS Gas, logistics services provided by LPG vessels owned and operated by LAUGFS Maritime, renewable energy operations of LAUGFS Power, and petroleum retailing by LAUGFS Petroleum.